A historic American farm that produces hard cider, located in Dallastown, PA. Historical library of thirty years of premium vintages, primarily of Bordeaux blends and Chardonnay, speaks volumes about the winegrowing and winemaking potential of this corner of the world. Attention to detail and care taken during the winemaking process delivers a first class wine that is produced in Southern York County, Pennsylvania. York County's 1st distillery since prohibition. celebrates the art of making spirits, as flavorful and unique as York County itself. small-batch spirits handcrafted right on the same banks where the natives once drank. An urban distillery located in the historic Strip District of Pittsburgh and maker of Maggie’s Farm Rum, the first commercially-available Pennsylvania-made craft rum since Prohibition. 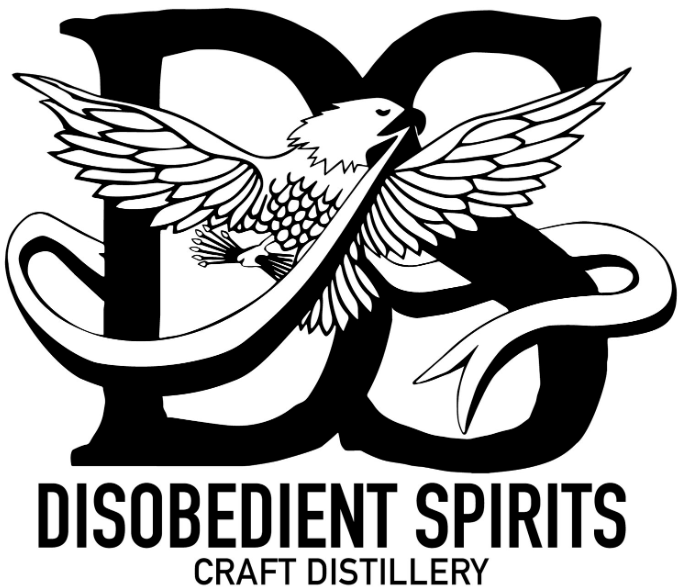 Located in Homer City, PA, they are a craft distillery devoted to bringing a new twist on old spirits. Experience a hidden world where nostalgia and libations rule. 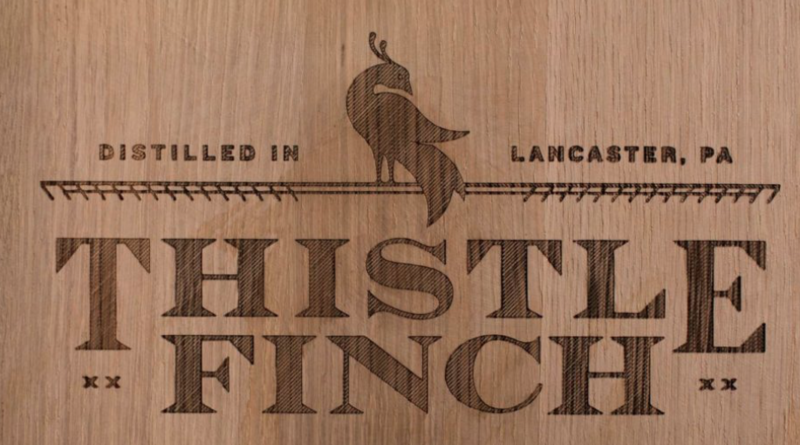 Only a short walk away from the heart of downtown Lancaster, their tasting room provides a rustic yet elegant destination away from the distractions of modern life. A collection of brands united by that same commitment to craftsmanship and ingenuity. Their methods might be outdated or unconventional, but go against the grain in an effort to make the best drink around. Allegro - Harmony, $6 Evokes your sweetest memories of purple grapes. Allegro - Suite, $6 White grapes' sweet burst of flavor, captured in a light wine . Allegro - Chardonnay, $6 Dry varietal, cold fermented in stainless steel, aged in French oak barrels. Allegro - Riesling, $6 German style crisp summer white. Allegro - Twang, $6 Strawberry and grape wine - the perfect summer sipper. Allegro - Cabernet Sauvignon, $7 French oak aged hearty varietal from grapes grown at Allegro and Fiore vineyards.